On Facebook? 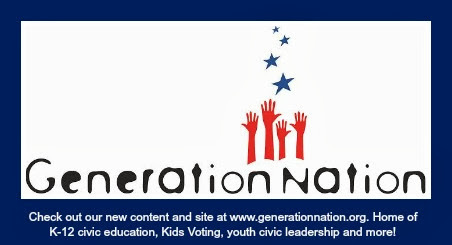 Connect with Kids Voting Mecklenburg and view photos, videos and more. Tell us what you like about Kids Voting's programs and resources, or something you think we should add.